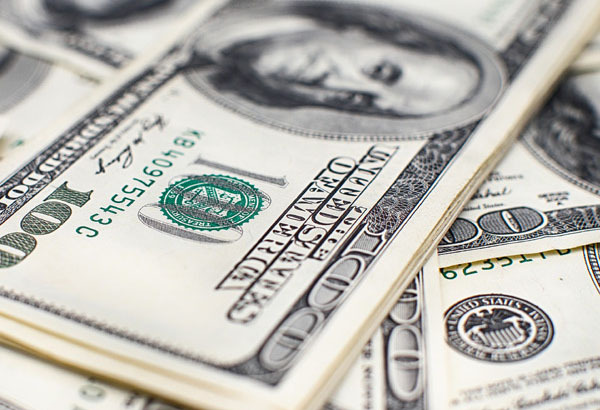 The US dollar could strengthen in the weeks and months ahead should an agreement between the US and China on trade be reached to end the ongoing trade war. The deadline for a deal to be hammered out is 1st March and President Trump has signalled the US’s intention to impose new sanctions and increase existing ones if no deal is made. 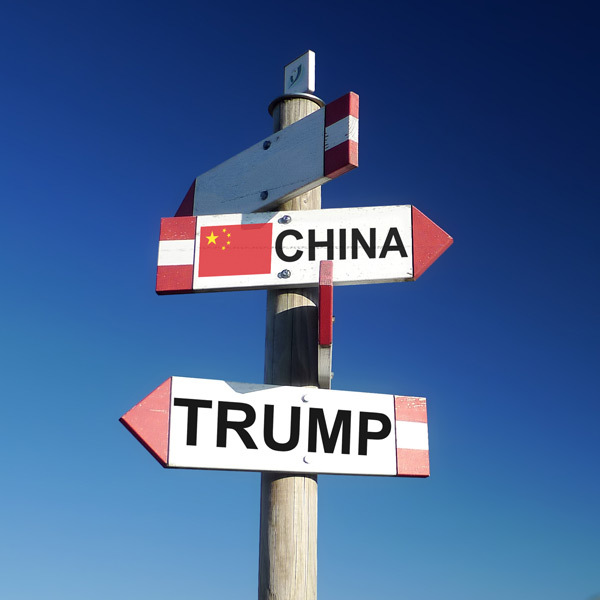 The commentary from Trump however has been very bullish stating that talks with Beijing are doing very well and there is a good chance of a deal over tariffs. A compromise over the battle of Soybeans has also been reached after China has agreed to buy five million tons of soybeans from the US. Commentators are quick to point out that other than this so far China has offered very little. With Chinese New Year celebrations underway this week for the Year of the Pig, the markets are interested to see how this unfolds for the rest of 2019. There are reports that a meeting between US President Donald Trump and Xi Jinping may take place in Vietnam at the end of February to try and resolve the ongoing trade dispute. China appears to be downplaying any meeting and it remains to be seen whether a deal of any substance can be reached. Even if a full trade deal is not agreed there may be a mini deal which could remove the need for additional tariffs and allow both leaders to back down politically. US services sector for January, as per the Purchasing Managers Index arrived as forecast at 54.2 in January and still showing solid expansion in the sector. The solid data follows US non-farm pay rolls last Friday which shrugged off the Government shutdown after creating 304,000 jobs last month. 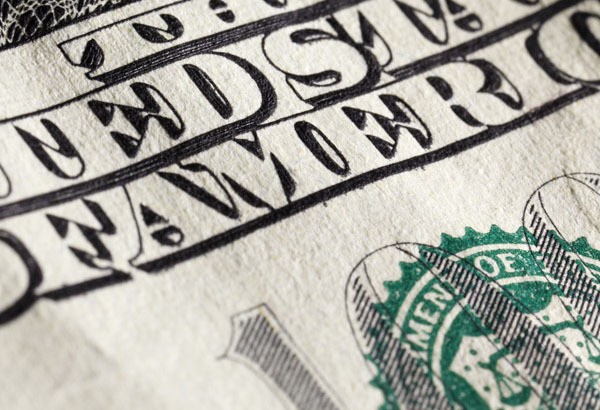 The US economy is still performing and bodes well for the US dollar going forward. 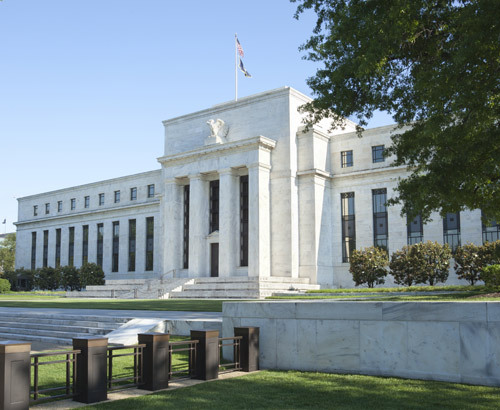 There is a raft of US data this afternoon with mortgage applications and trade balance data. US jobless claims are released tomorrow and it will be interesting to see if the positive trend continues.